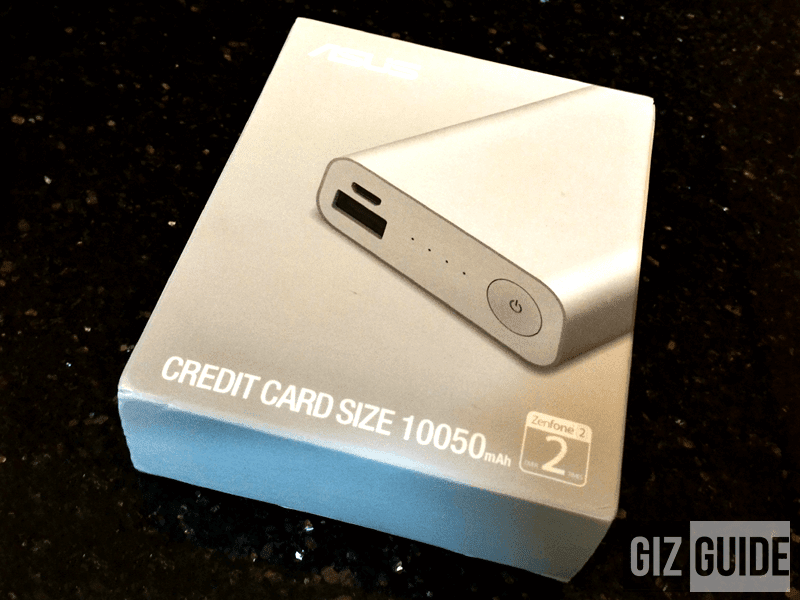 Raffle: Win A Brand New Asus ZenPower 10050 mAh Powerbank! Join Now! Home / asus / news / raffle / zenpower raffle ph / Raffle: Win A Brand New Asus ZenPower 10050 mAh Powerbank! Join Now! Hello Gizguide followers/ readers! Your GADGET COACH is giving away the awesome, powerful, compact and fast-charging Asus ZenPower 10050 mAh powerbank! To join, see Rafflecopter below! Note: Make sure to submit your entries everyday via Rafflecopter for more chances of winning! Good luck GIZGUIDE readers!